Brooklyn had her early intervention evaluation and will begin to receive Speech services. We are so proud of her and all her successes. She is signing a lot and immitates words with approximations, however, for her age, she is showing a bit of delay. We wanted to get a jump on services so we are blessed to have Angela returning weekly to provide services in our home. Angela was Jayden’s therapist as well and is fantastic. I also spent that day decorating for Christmas. I love the reminder that Jesus was born, a baby, that His father gave to a sinful world, for me, for my family. I love the lights and how they warm my home and my heart. 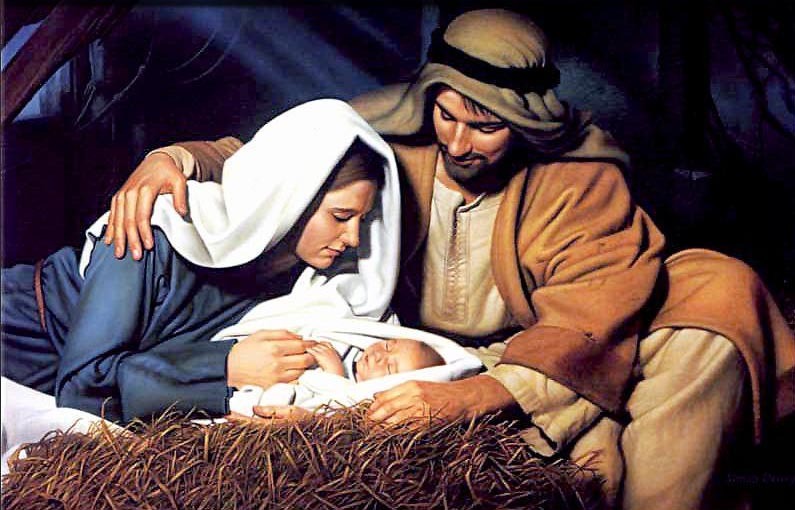 I love classical christmas music…O holy night is a tear jerker for me! Anyway, I love seeing the lights, smelling the pine candles, seeing gifts under the tree, and embracing the wonderful season that my dear savior was born! Happy Birthday, Jesus! simply beautiful!!! your precious girl is so beautiful!! !